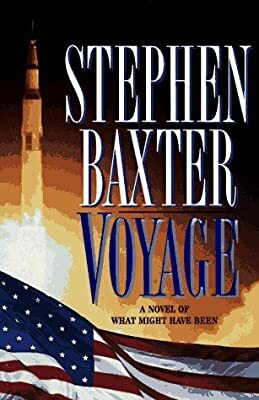 Author: Baxter, Stephen Set In . . . Description: Creates a recent past in which President Kennedy survives an assassination attempt to set in motion the next great NASA mission, a manned voyage to Mars, in a story of NASA's detailed plans to visit the red planet--if they had ever been realized.